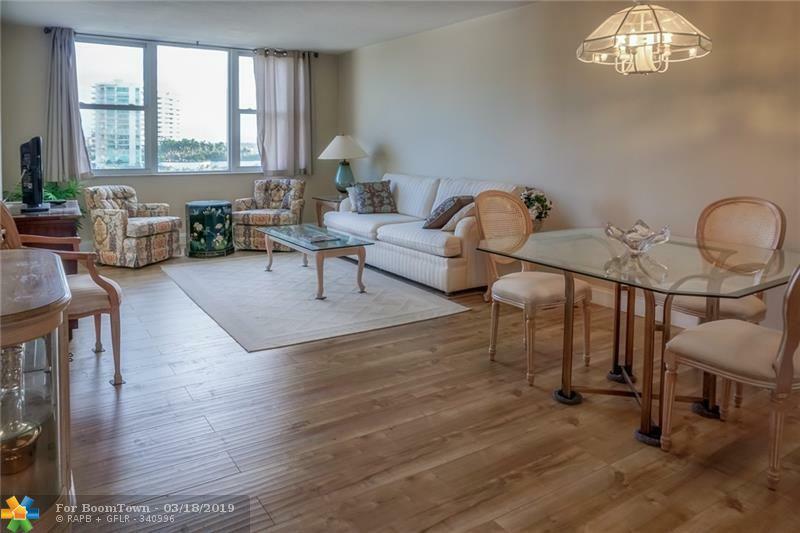 Come live in the heart of vibrant Pompano Beach in this renovated beach condo. 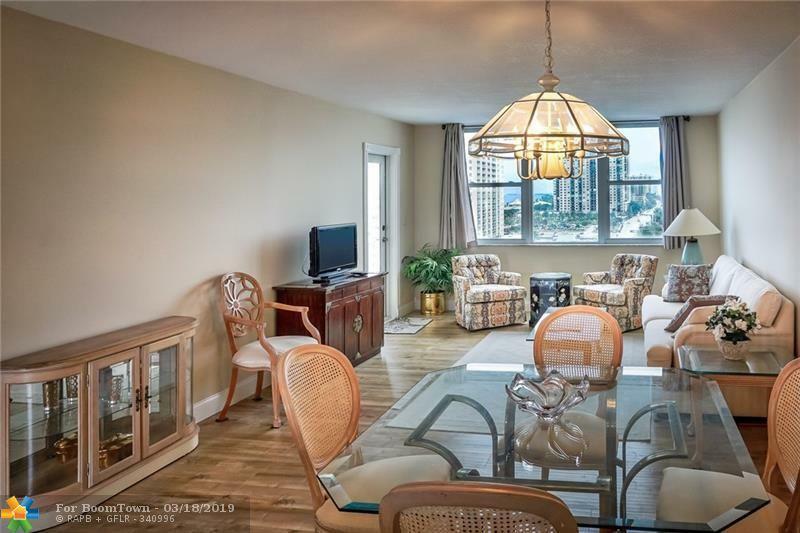 Wide open views of the ocean, Intracoastal and city from the living area, balcony and bedrooms bring the Florida sunshine to you in every room. 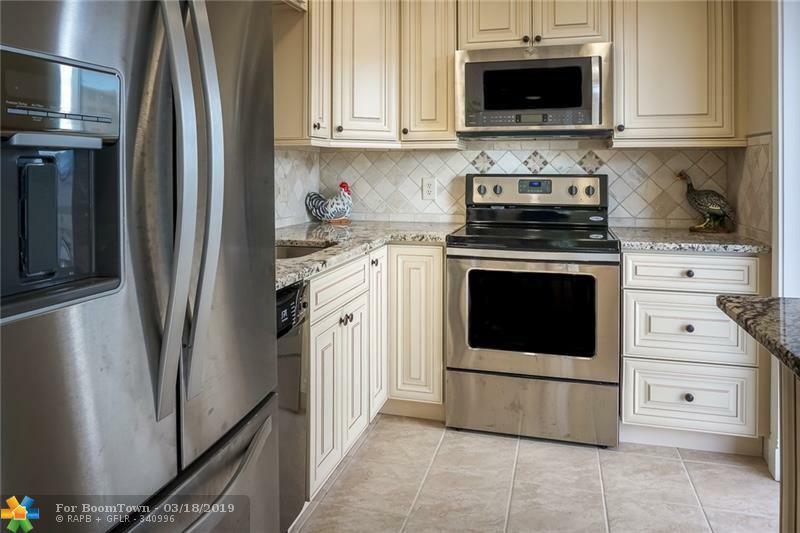 Granite and stainless kitchen, laminate and tile floors, impact windows and doors - nothing to do but move right in!Located one very short block from the sand and steps from restaurants and shops with a great pool and covered parking. Low maintenance, brand new AC. 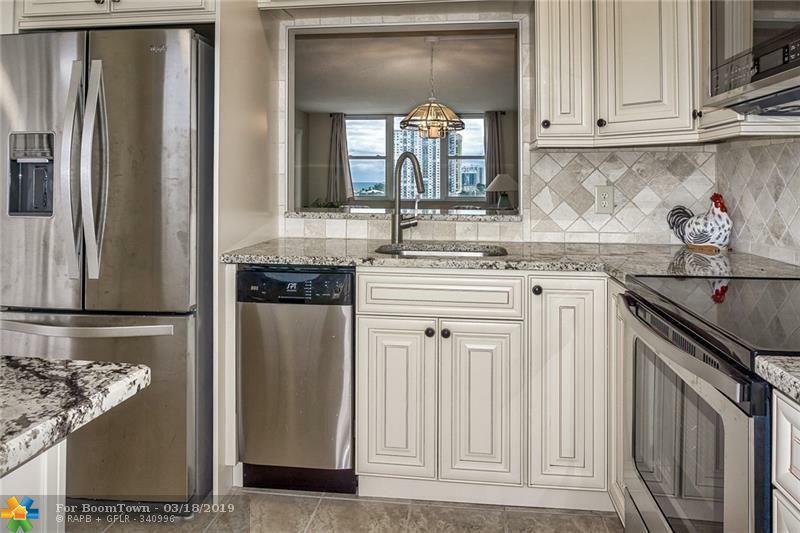 Come make Pompano Beach your new home.